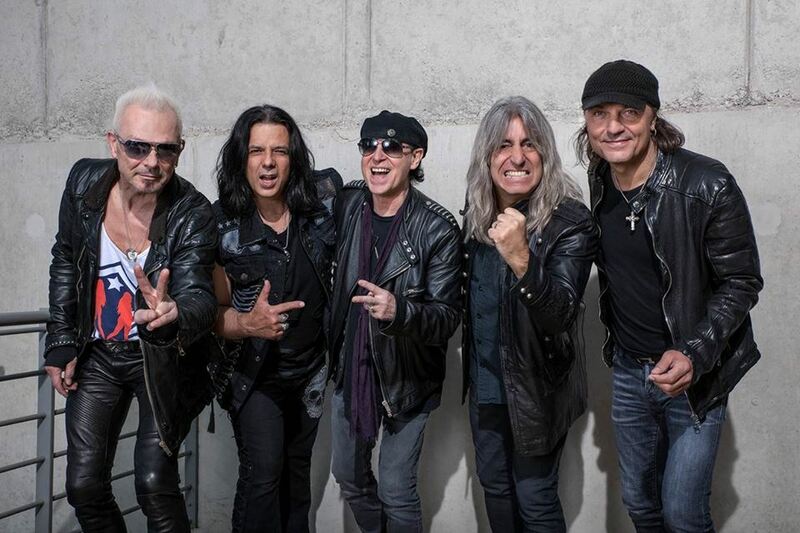 Motorhead drummer Mikkey Dee has officially joined the Scorpions. Dee sat in for longtime drummer James Kottack on for the German band’s 2016 US tour after Motorhead disbanded following the death of leader Lemmy Kilmister at his Los Angeles home last December 28 at the age of 70. Scorpions had previously revealed that Kottak was on a break while seeking medical attention for undisclosed reasons, and now they’ve confirmed Dee is in the lineup to stay. “I guess most of you have heard the news: I am now a permanent member of Scorpions,” says Dee. “I feel truly honored and fortunate to be able to carry on playing drums on this level. I grew up listening to Scorpions and have always loved the band. We have been friends for a long time so traveling and performing this year with Klaus, Rudolf, Matthias and Pawel has been loads of fun and the crew is very professional. The Scorpions fans have been most welcoming and it’s been great to meet all the crazy wonderful Motorhead bangers along the way. Kottack made international headlines in 2014 following an alleged drunken incident in Dubai that resulted in a month-long jail sentence in the country; the rocker was released after serving less than 10 days and promptly entered rehab to treat his alcoholism. The Scorpions will release a new DVD/Blu-ray package, “Live In Munich 2012”, on September 30. The set captures the band in a homecoming event at the Olympiahalle in Munich on December 17th, 2012 which doubled as the final concert of the Sting In The Tail world tour in support of their 2010 album of the same name. Scorpions will tour Japan and the Far East next month before playing a series of rescheduled German shows in December that were delayed from earlier in the year after singer Klaus Meine came down with a viral infection.